We’re back – sorry about last week but due to other commitments Mark and I couldn’t get a slot to do a show. Also sorry that this one is a bit late… Life and work etc. 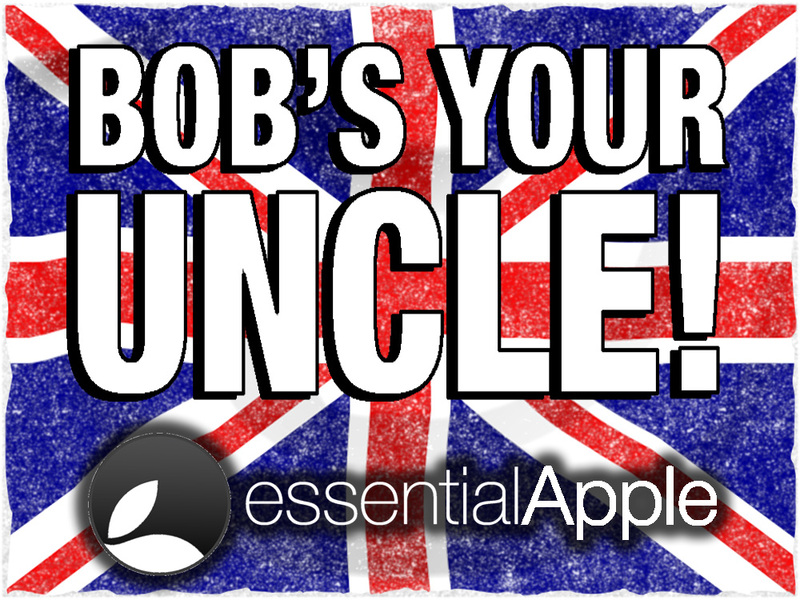 This week… Mark gets stuck in traffic while I am joined by Vic Hudson, a veteran of the Bubblesort, Pragmatic, App Story and Pocket Sized Podcasts. 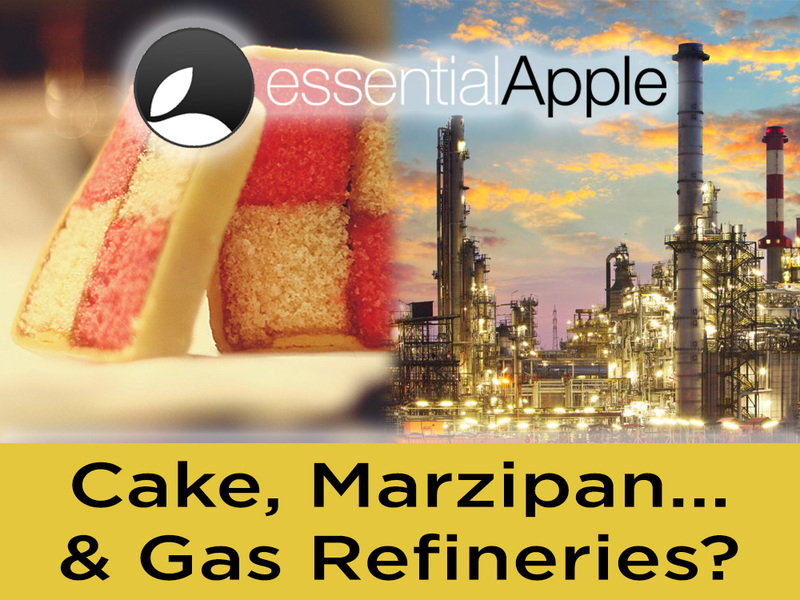 Continue reading → Essential Apple Podcast 84: Cake, Marzipan & Gas Refineries?